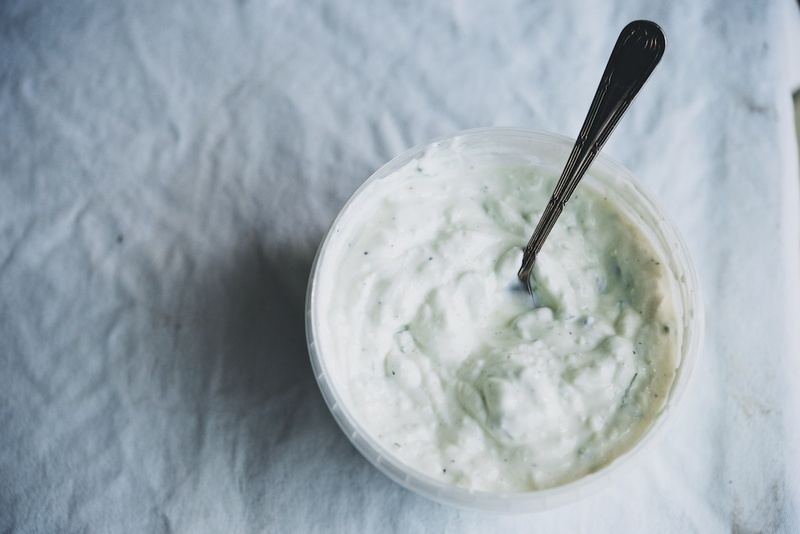 I like to use a funky goat cheese here, because I think it pairs well with the savoriness of the soy, mushrooms, and spinach, but if you prefer to use a fresh, light goat cheese, please do. If you don’t have sherry vinegar, use red wine vinegar instead. You can use large leaf spinach instead of baby spinach, if that’s what you find at the market; just make sure to cut away any thick stems. 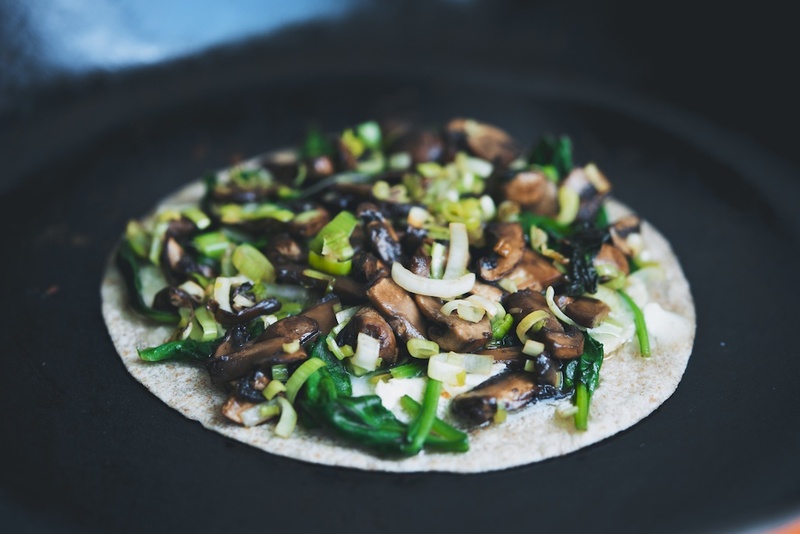 I like the the nuttiness of a whole wheat flour tortilla here, but if you only have white flour about, or you prefer to use corn or another gluten free tortilla, that works too. 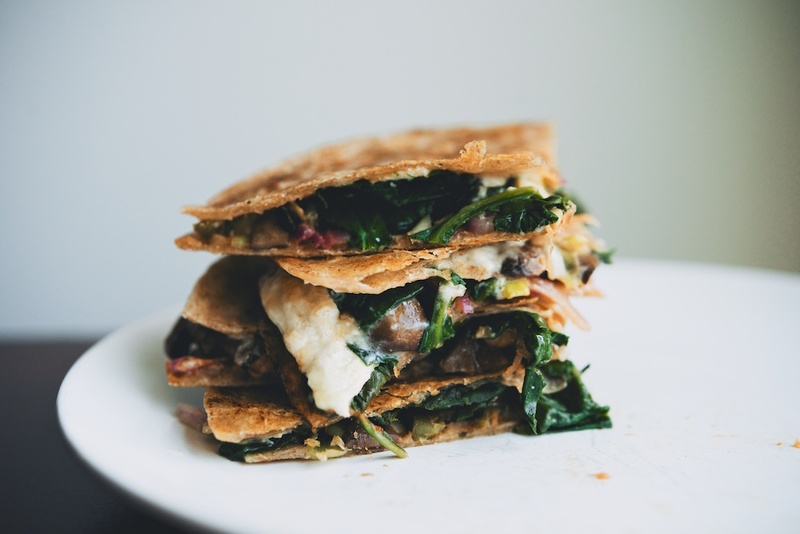 This recipe makes two medium-sized quesadillas, and feeds two people. 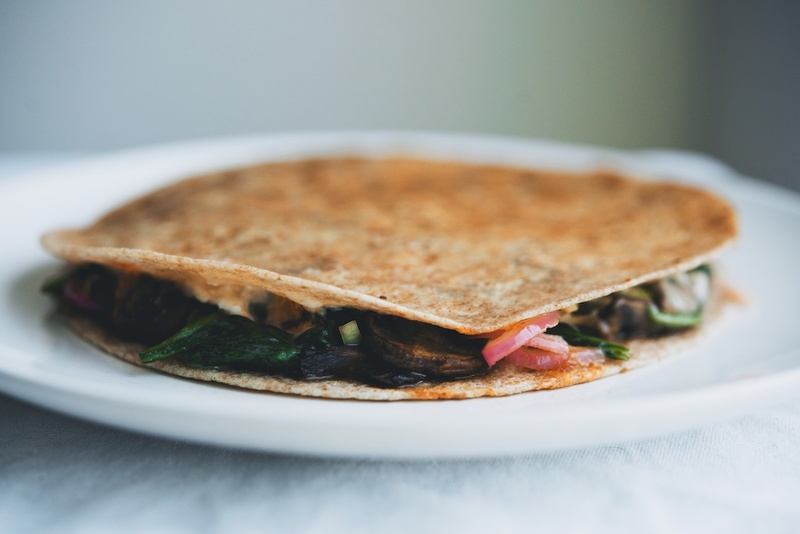 You could also use one, large tortilla to make one, large quesadilla, which can be cut and split, if you are sharing and want everyone to be able to eat at the same time. Feel free to scale the recipe up too, if you are feeding a crowd. Quesadillas can be held and kept warm in a 200F/93C oven. I structured the recipe this way because I like the flexibility to make myself a single-serve portion, for those nights when I am alone. This way, one night of cooking provides two nights of solo dinner. Any extra leeks, mushrooms, spinach, or goat cheese make welcome additions to the next morning’s eggs and toast, or that evening’s pasta or polenta dinner. The leeks, mushrooms, and flash-pickled vegetables can be made up to 3 days ahead, and stored in airtight containers in the refrigerator. Serves 2. 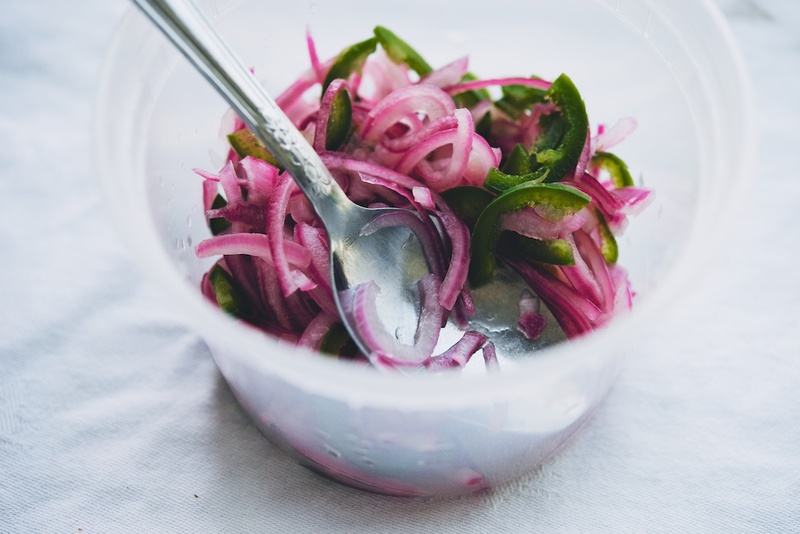 Halve the red onion lengthwise; peel and then thinly slice into half moons about 1/8-inch thick. Cut the stem from the serrano, and then halve the pepper lengthwise. Use a teaspoon to scrape out the seeds (and then wash your hands and don’t touch your eyes–it’s embarrassing how many times I’ve done this). Slice the serrano into half moons the same thickness as the onion. In a medium bowl or tupperware, stir the sugar and the apple cider vinegar together, until the sugar dissolves. Add 1/2 cup of water, and then the sliced onion and serrano. Shake or stir the vegetables in the pickling solution, to coat. Set the bowl aside for at least 30 minutes, but for up to several hours. 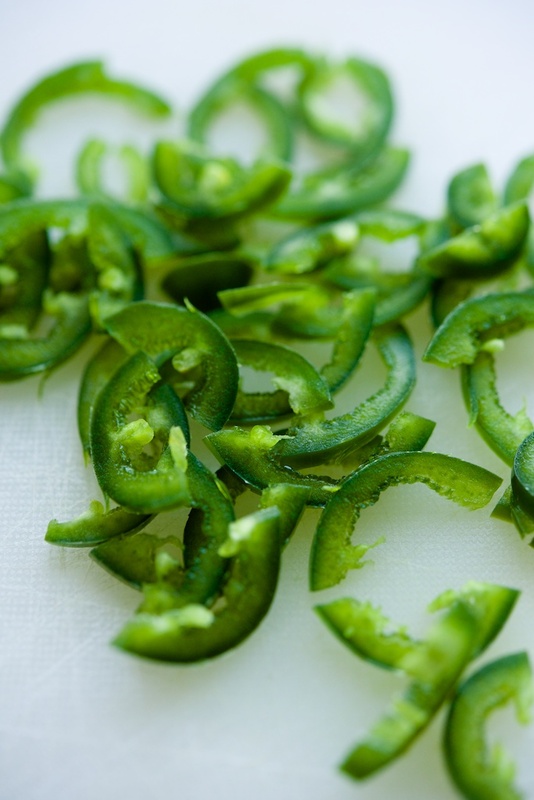 (You can also flash-pickle the onion and serrano up to three days ahead; store in the refrigerator.) Drain the vegetables before use. Wash and slice (or slice and then wash, however you like to do it) the whites of the leek. Heat 1/2 tablespoon of the olive oil in a saucepan over medium heat, and then saute the leeks until soft, about 5 minutes. 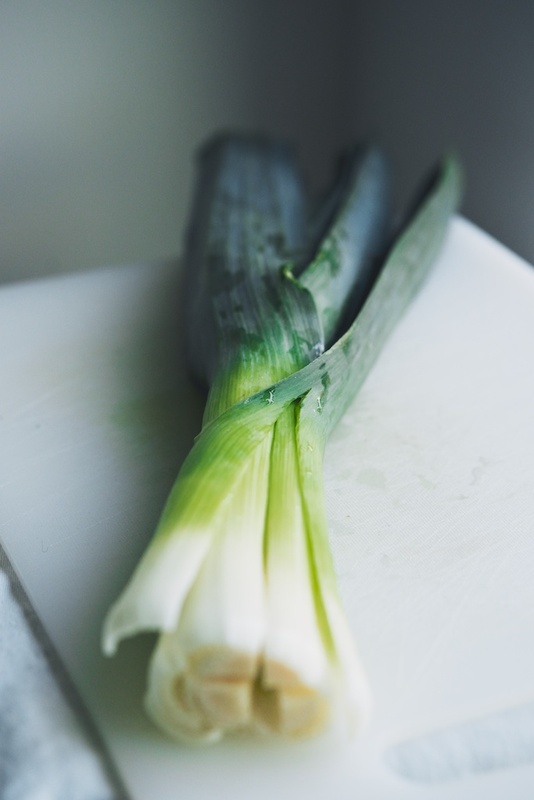 Set the leeks aside. Add another 1/2 tablespoon of the olive oil to the same pan, along with the sherry vinegar. Add the spinach and a little pinch of kosher salt to the pan; toss to coat the leaves. Allow the spinach to cook down and wilt, stirring occasionally, about 4 minutes. Set the spinach aside, over a colander to allow any extra moisture to drain. Meanwhile, wash and quarter the mushrooms. Add them to the pan, along with the soy sauce. (Don’t crowd the mushrooms, or they will steam instead of brown. If your pan is not large enough, you can cook them in two batches.) 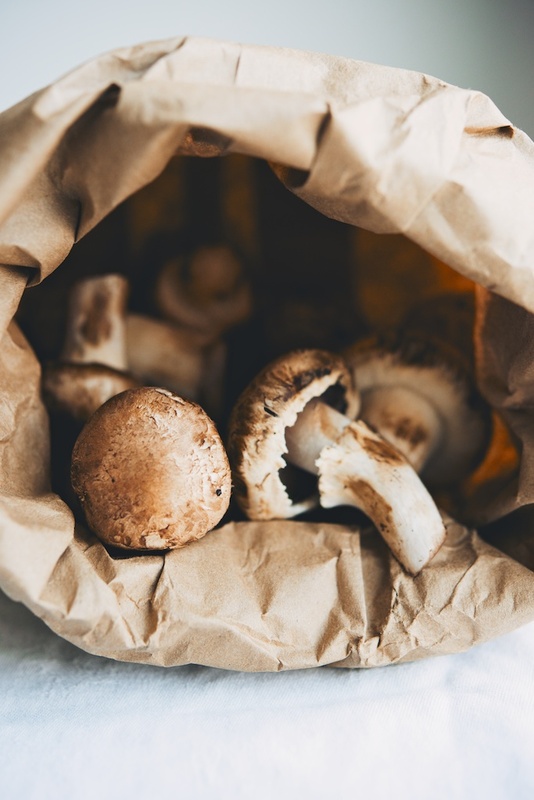 Cook the mushrooms for 6-8 minutes, until they are browned, and then taste–the soy sauce should provide salt, but you can add a bit more kosher salt, if you feel they are not seasoned enough. Set the mushrooms aside. Brush one side of a tortilla with some of the remaining olive oil. Lay the tortilla, oiled side down, in the pan. Dot half of the goat cheese onto the tortilla, keeping a 1/2-inch buffer from the edge. Next, add half the spinach, half the leeks, half the mushrooms, and up to half the pickled vegetables. 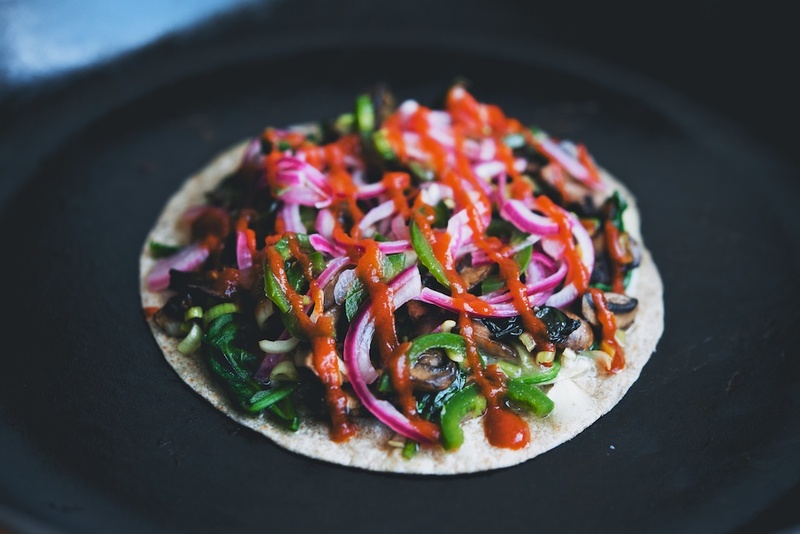 Top with sriracha. Lightly oil another tortilla, and set it on top of the first, oil side up. 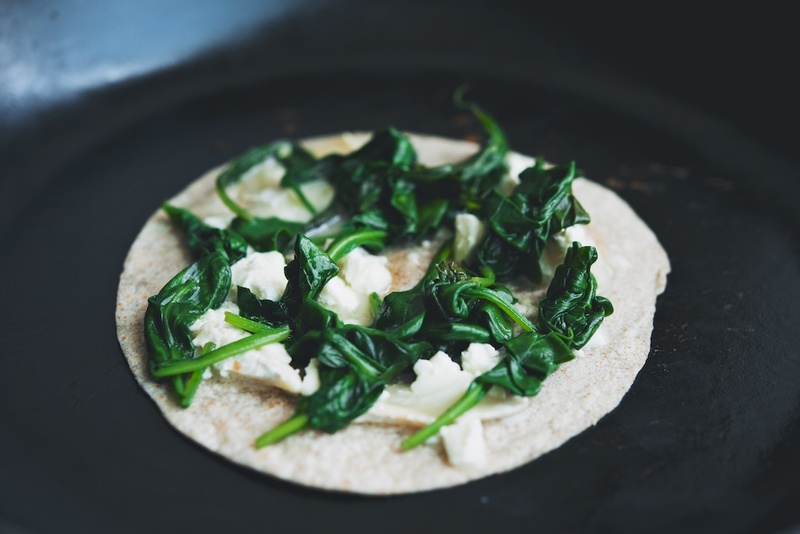 When the bottom of the first tortilla is toasted, carefully flip the quesadilla, to toast the reverse side. When all is toasty and heated through, transfer the quesadilla onto a cutting board, and slice it into wedges; I like to use a pizza cutter, but a knife works. Now prepare the second quesadilla the same way. (If you are making multiple, you can keep the quesadillas warm in a 200F/93C oven.) 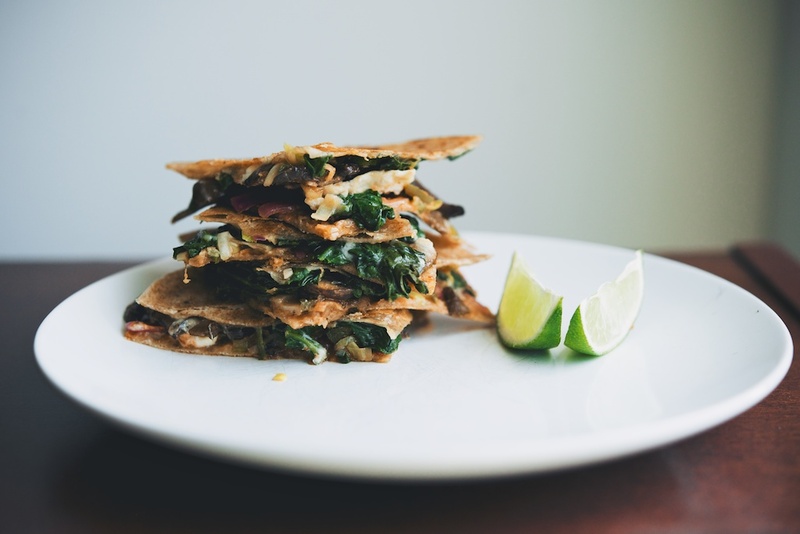 If you like, serve the quesadillas with lime wedges, avocado, and/or tzatziki on the side. Thanks for the comment, Andree-Anne. I just had a quick look at your blog–the Frenchman and I were also apart for eight months, he in Paris and me in New York! I will definitely check in again the next time he is away and I need something tasty to make for myself. I wish you could send me some home right now! It looks so delicious, light, full of colors and tastes. Still working on learning to cook for one now that the kids are grown and moved out, and my Sweetie has passed. I know I am worth the effort of eating well, but I get stuck in a rut where I cook and eat the same things over and over. At least most of it is home-grown (chicken & duck eggs from the flock, raw goat milk with the resulting cheeses and other goodies from my 3 does, and home-raised meat from either my place or friends), so at least I eat healthy for the most part. Running off to Andree-Anne’s now to get some of her yummy recipes too. 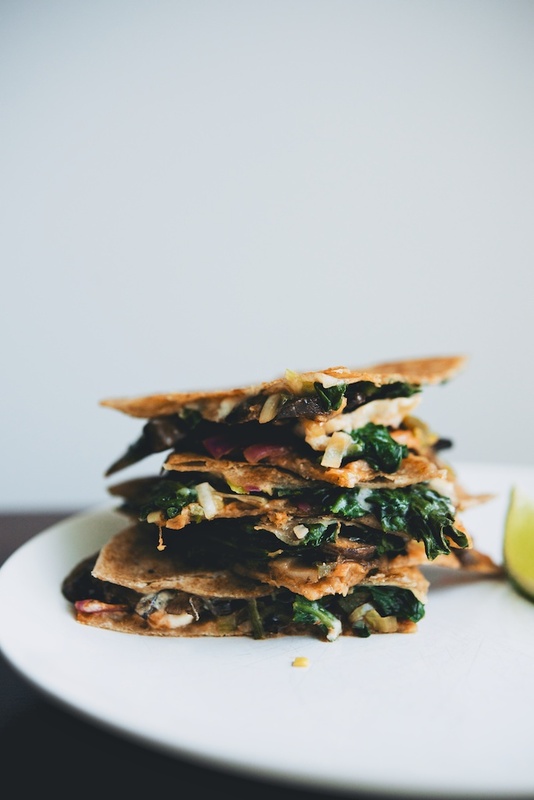 May have your quesadilla for dinner tonite! Thanks for your comment, Sue. 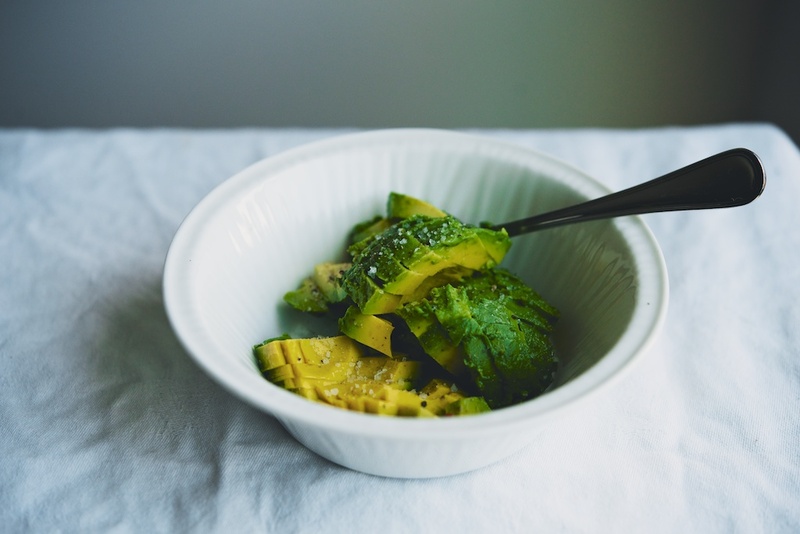 It can definitely be a challenge to cook for one, but it sounds like you have access to great ingredients!